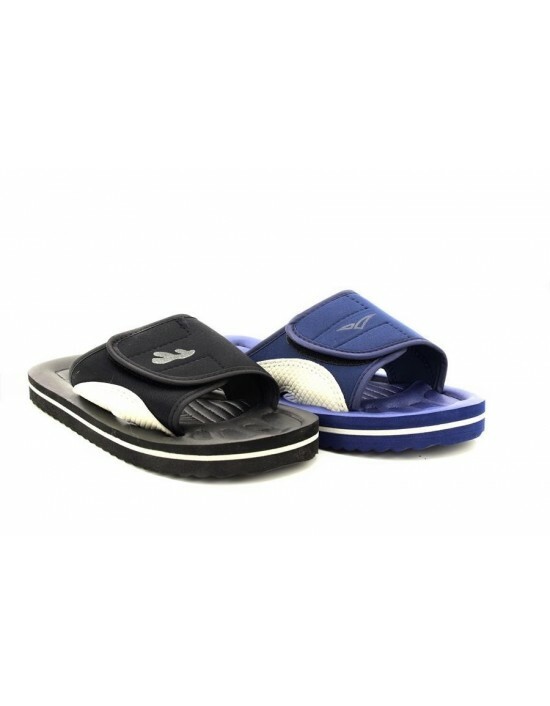 Mens Island Haze Print slip on, flip flops. 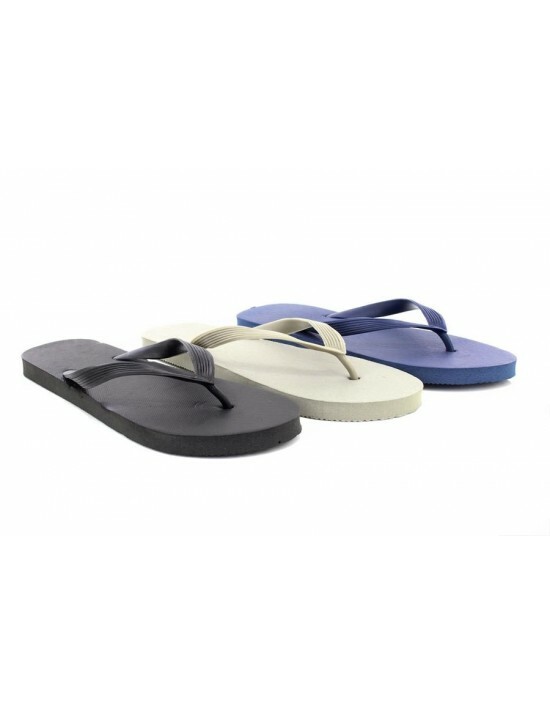 A pair of versatile summer flip flops , wearing around the pool or at the beach. 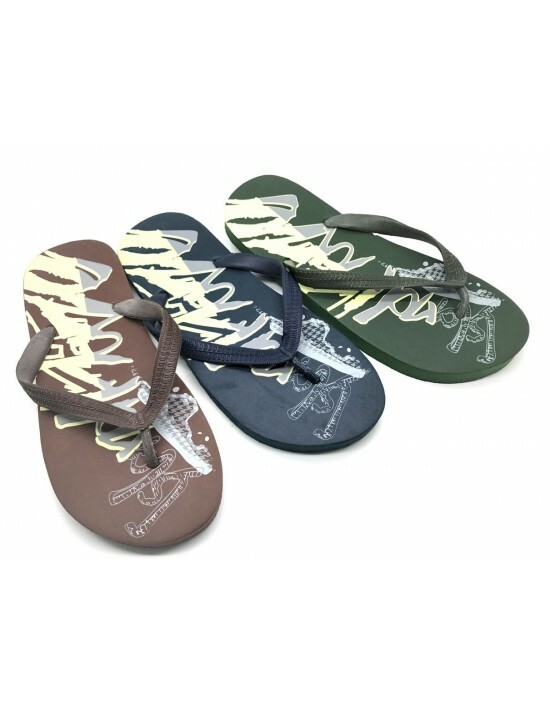 In 3 colours: Khaki , Navy & Brown in 3 sizes: S UK 7/8 ,M UK 9/10, L UK 11/12. Free UK Delivery. 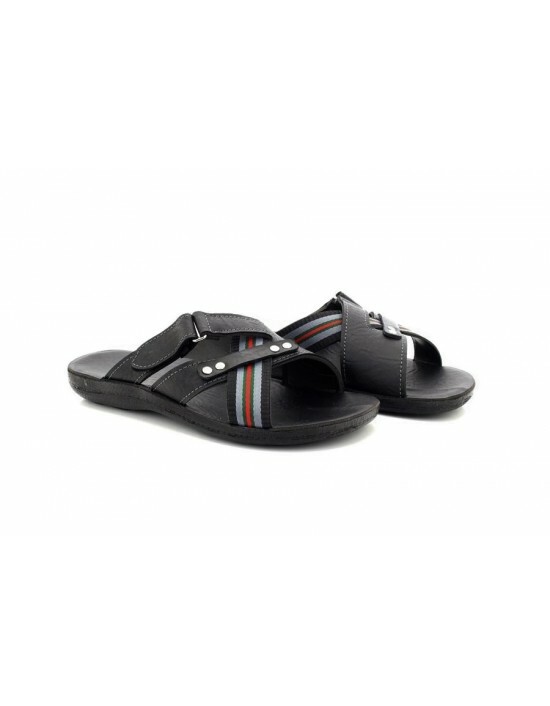 Stylish Summer Mens Mule Sandals. Ideal for Beach, Pool, Outdoor, Shower, and Garden. 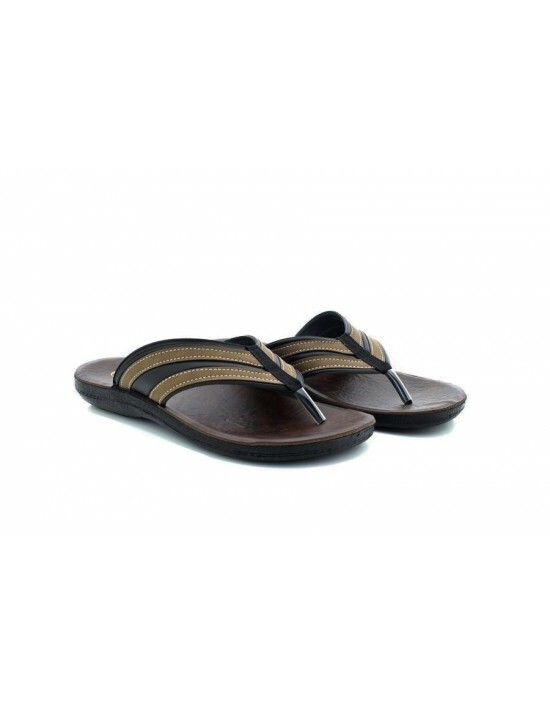 Buy Stylish Elegant look Toe Post Flip Flops. It is very comfortable Sandals. Free UK Delivery. 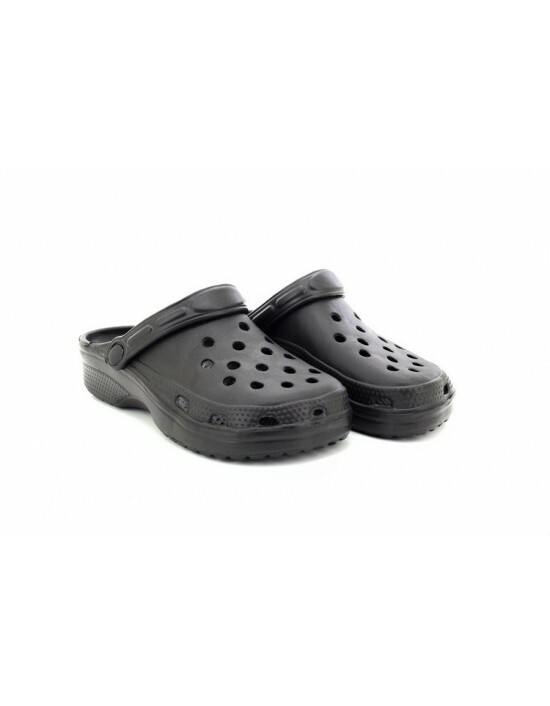 Men's Black slip on mule with touch and fasten. 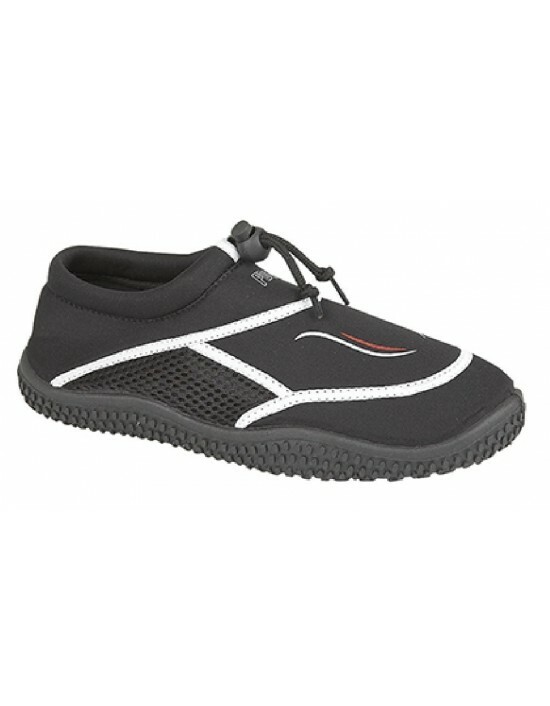 A comfortable and quality mens sandal. Other Material. Free UK Delivery.